What can Herbal Regenesis formulas do for me? Our formulas can do so much more than simply aid in your workout routine. They control seasonal allergies, lower cholesterol, lose weight and boost energy levels. We strive to better our line everyday and take great responsibility in providing tried and true products. We proudly make our formulas in the USA using premium ingredients, nothing less. Please visit the Shop Our Products page to see our offerings. Note that while our formulas work wonders in general, each person's body will react differently. This should always be kept in mind when consuming any kind of supplement. *All statements have not been evaluated by the Food and Drug Administration. These products are not explicitly intended to diagnose, treat, cure or prevent any disease whatsoever. How do Herbal Regenesis formulas work? Our herbs are grown from natural sources, free from use of chemical fertilizers, pesticides and preservatives. Without compromising standards by adding stimulants, we blend purified whole herbs straight from the source. These herbs are refined and subsequently extracted to ensure higher potency and faster activation once consumed. The end product is encapsulated to seal in the potency. When should I take an Herbal Regenesis formula? Please follow all directions on the bottle. These directions can also be found online. Click on a desired formula on the Shop Our Products page and you'll see it in the product details. Can I take Herbal Regenesis formulas with alcohol? No. Our formulas should be consumed with water. How much of an Herbal Regenesis formula can I take? The effects of our formulas vary. You should follow the directions on the bottle. Do not exceed the suggested dosage. Who CAN take Herbal Regenesis formulas? Almost anyone can take our all-natural formulas. You should be 18 years or older to do so. Who CANNOT take Herbal Regenesis formulas? If you have any kind of health condition or concern, you should consult your healthcare professional first. This also applies if you are taking additional medication of any sort on the side. Those who are pregnant and/or nursing should take additional precautions. Our products are not explicitly intended to diagnose, treat, cure or prevent any disease. 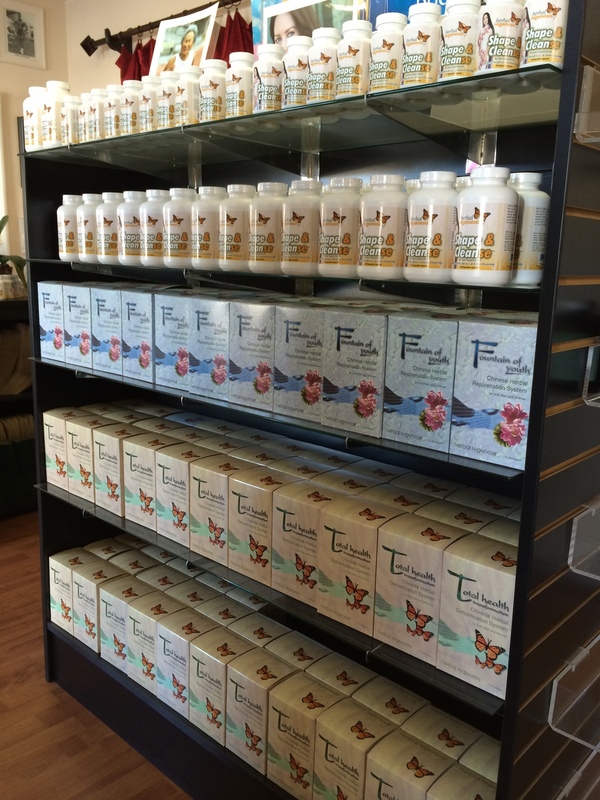 Where and how can I buy Herbal Regenesis formulas? It's easy! You can visit the Shop Our Products page, select your desired formula and click the "Add to Cart" button. You'll be led to our safe and secure checkout process. You can also call us at (310) 318-7600 or e-mail us at contact@herbalregenesis.com to place an order. We accept American Express, Discover, Visa, MasterCard and PayPal. Checkout is quick, easy and simple. Choose your desired form of paymentand you're good to go! Do you ship outside of California? Yes, we currently ship to all 50 states within the USA. You pay a flat shipping rate no matter where you are in the nation. We currently do not offer our products outside of the USA. We stand behind the quality of our formulas and have a 100% quality guarantee. If for whatever reason you are dissatisfied or have received a defective or otherwise damaged product, please contact us immediately via website, e-mail or phone. We'll work to resolve your problem as quickly as we can. Please fillout the "For Retailers" form on our Contact Us page. Give us a few days before we respond to your request.